QUT researchers are taking a multi-pronged approach to tackling the global challenge of reducing mounting levels of food, plastic and textile waste generated by today’s consumer lifestyles. The Queensland Government has declared the state a major under-performer in resource recovery by both national and international standards. Only 44.5 per cent of the state’s waste was recovered in 2016-17, and Queensland receives more interstate waste than any other state in Australia. To improve this, the Queensland Government is setting aside $100 million in revenue from the new waste levy being introduced next year to help private companies and local governments come up with environmentally-friendly ways to deal with excess waste. Acting IFE Executive Director, Professor Ian O’Hara said our researchers were experts in developing innovative materials and techniques to help industry and government meet their waste reduction challenges. “We are working on several fronts and we have researchers from all over QUT with a stake in waste, from disciplines including science, engineering, business, creative industries, law and agriculture,” he said. Since 2016, Professor O’Hara has been working as the Queensland Government’s Biofutures Envoy and a director of Bioenergy Australia to establish a biofutures industry that will attract investment and create regional jobs by growing the resource recovery sector and turning waste into a valuable commodity for industry. 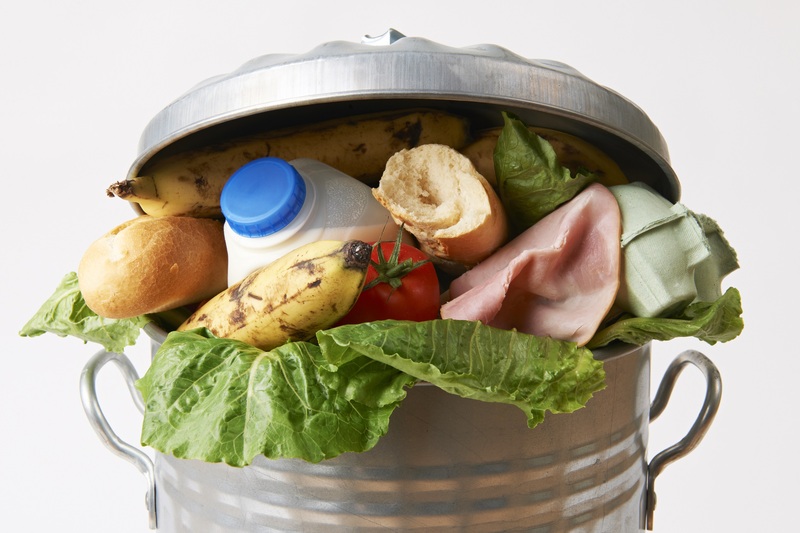 QUT is a partner in the newly announced $133 million Fight Food Waste CRC, which aims to improve the future sustainability and profitability of the Australian food industry. Food and nutrition researchers across many disciplines are joining together to create innovative solutions with industry and government. Our Centre for Tropical Crops and Biocommodities investigates the best ways to process agricultural waste into valuable and reusable materials and resources. For example, sugarcane waste (bagasse), cotton gin trash and wood chips can be converted to alternative fuels like bioethanol and other bioproducts like green chemicals and animal feed. 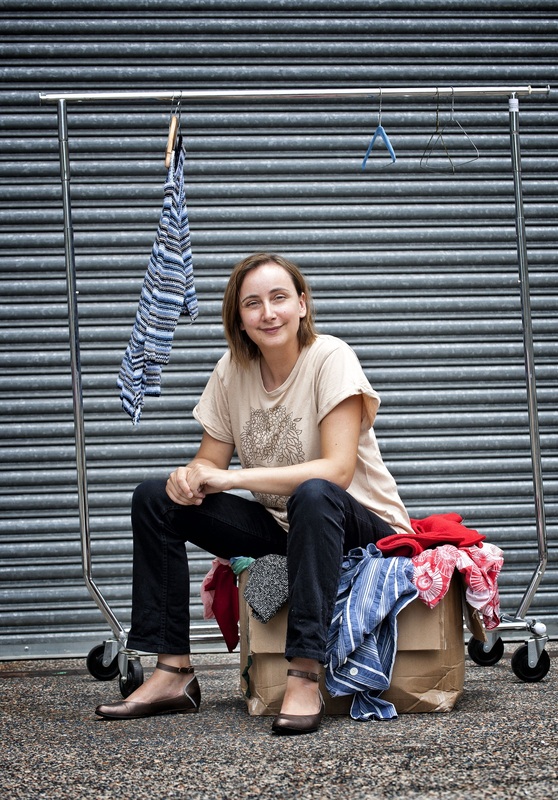 ‘Fast fashion’, which encourages regular buying of inexpensive, on-trend clothing comes with a huge cost to the environment, causing water pollution, toxic chemical use and enormous amounts of textile waste. QUT hosted a sustainable fashion workshop on June 26 bringing researchers together with fashion industry representatives to hear about the latest challenges, and investigate ways to fill the current gaps in fashion’s circular economy. IFE invites industry and government bodies seeking research partners in minimising waste to contact ife@qut.edu.au.